Message: I am just starting my silk painting education while recovering from a massive hemorrhagic stroke….do you have a newsletter or blog I cab find and keep learning with? 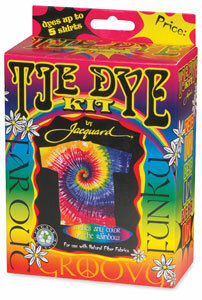 My blog is at http://pburch.net/dyeing/blog/, but there are also other resources you will want to look at in your journey. I particularly recommend the Silk Painting club mailing list. For more information, see https://groups.yahoo.com/neo/groups/silkpainting/info. The moderator is Master Silk Painter Jean-Louis Mireault (miroir [at] videotron.ca), who makes it a warm and welcoming environment. If you are a Facebook user, also see his Facebook page. Best wishes on your continued recovery. This entry was posted in silk painting on March 10, 2015 by pburch.